We enable your employees to make smarter security decisions every day. 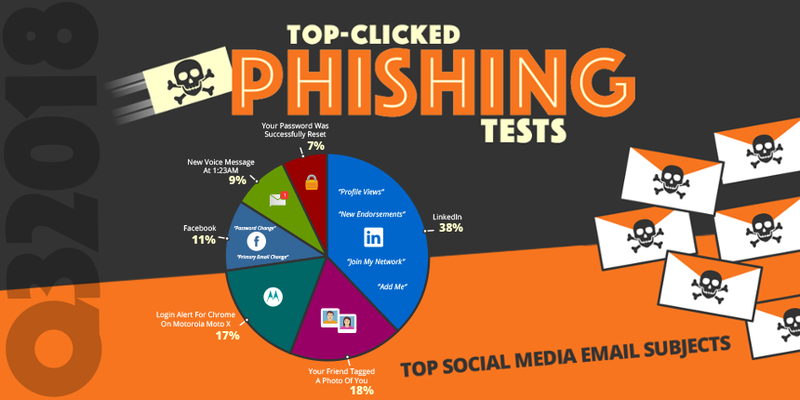 KnowBe4 is the provider of the world’s largest security awareness training and simulated phishing platform. 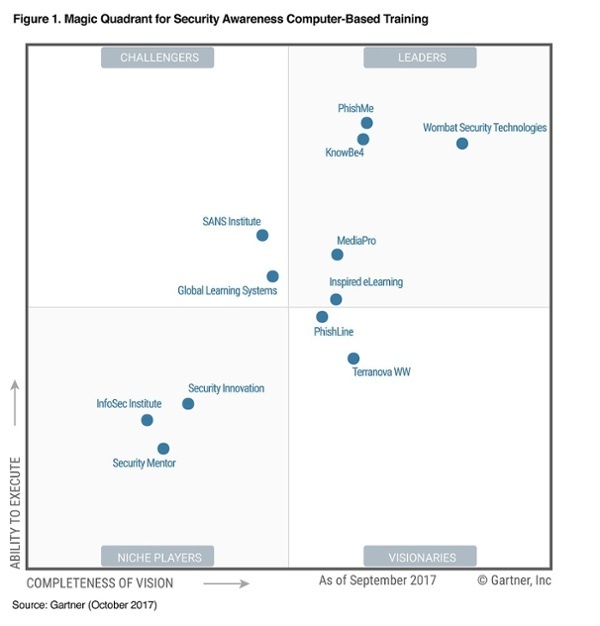 We enable your employees to make smarter security decisions every day. 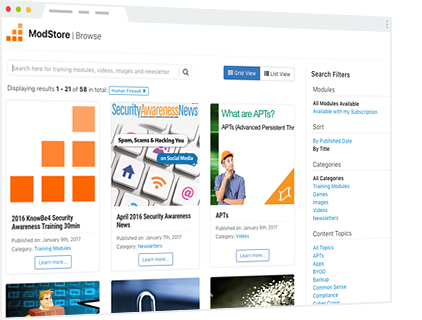 We offer you the best-in-class phishing platform combined with the world's largest library of security awareness training content; including interactive modules, videos, games, posters and newsletters. Think of us as the Netflix of awareness training.